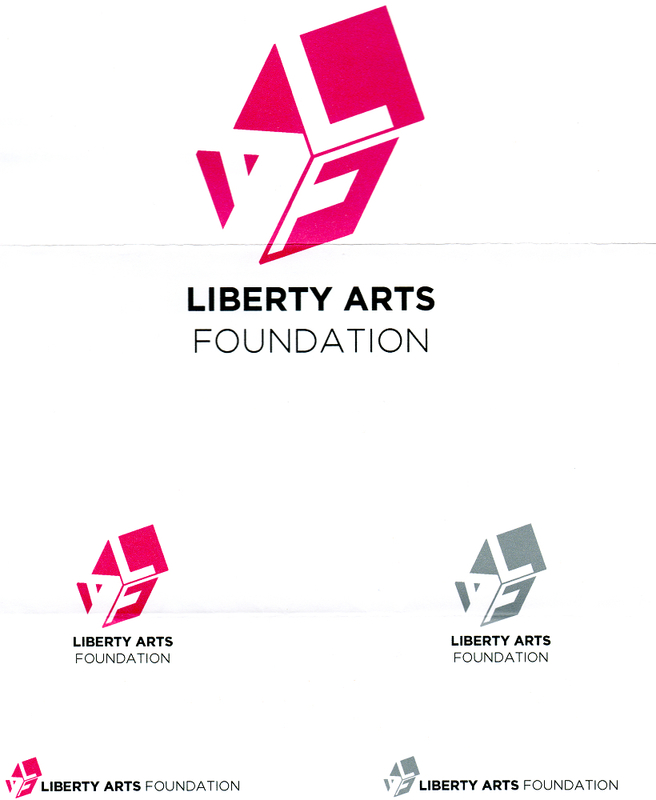 Liberty Arts Foundation – Page 8 – Enhancing Art; Enriching Lives! Westwood Manor has approximately a half-mile of asphalt streets. Westwood will have 15 to 20 spaces 10’ x10’ for each artist. Westwood will supply all paints necessary and prep the area for paint. All work will reflect American Ashcan School emphasizing; Thomas Hart Benton, Andrew Wyeth, Edward Hooper & George Bellows. Artists will be allowed, and encouraged, to go outside the provided area to create their own unique frame for their work. Both will be judged. Westwood will seal all paintings and award prizes. First place will be $1,000, Second place $500, third will be $250. A $20 entry fee and submission of work is required for quality sake. Awards will be given at a community potluck dinner free to artists. Call for artists from the M.A.C! Budget: $25,000 for all artist fees, materials, etc. For complete RFQ, visit https://www.missouriartscouncil.org/graphics/assets/documents/ce4d1f0ea639.pdf. Budget: $47,000 for all artists fees, fabrication, installation, etc. This project is funded through the city’s Percent for Art Program. Author libertyartsloverPosted on January 6, 2012 January 6, 2012 Categories Art Location, Call for Artists, Local Artist, Missouri Arts CouncilTags Call for Artists, Missouri Arts CouncilLeave a comment on Call for artists from the M.A.C! The Liberty Arts Squared Preview Show will be at Belvoir Winery on March 22nd. Like last year, many of our Arts Squared artists and winners will be displaying their work, Belvoir will have wine samplings, there will be musical performances and appetizers will be served by many of our local restaurants. We will also have a silent auction, as we had last year. This year, the Liberty Arts Squared festival promises to bigger and better than last year. We are expanding it to two days, June 1-2. The entire downtown square will be blocked on Friday night, June 1, and The JEM will be providing wine and beer for festival patrons to enjoy throughout the entire downtown square as they enjoy the art and performances. Also on Friday night, the Wild Women of Kansas City will be performing among other groups. On Saturday, the emphasis will be more on family activities. 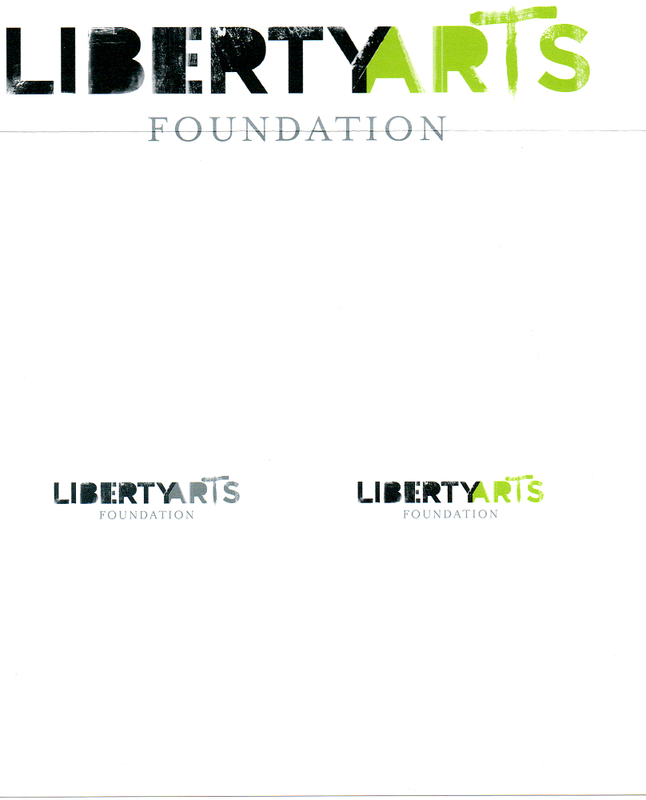 Some of the ways you can support Liberty Arts Squared include donating item(s) for the silent auction at the Preview Show as well as attending the Preview Show or by being an Arts Squared sponsor. Details about both are in the attached letters. 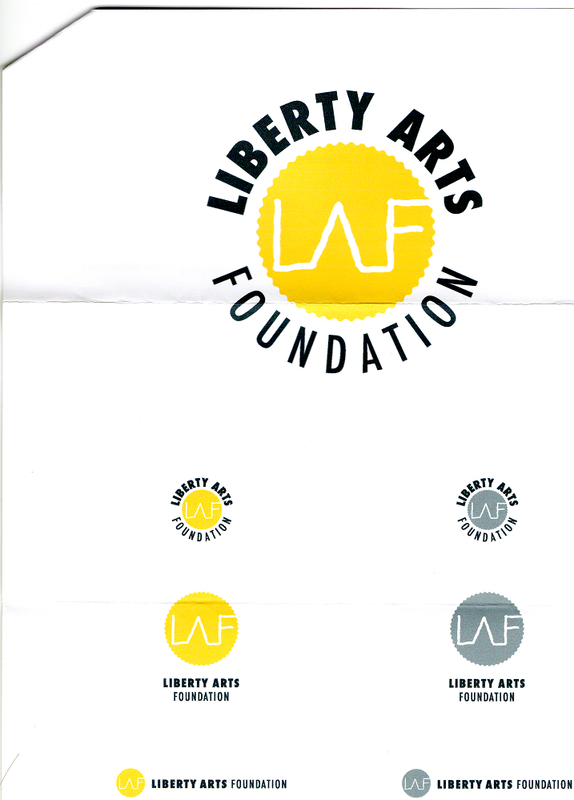 All proceeds from the silent action benefit Liberty Arts Squared and enable us to attract quality artists, provide prizes and enhance our marketing to draw more people to the festival and to the historic downtown area.